Renovating your kitchen? 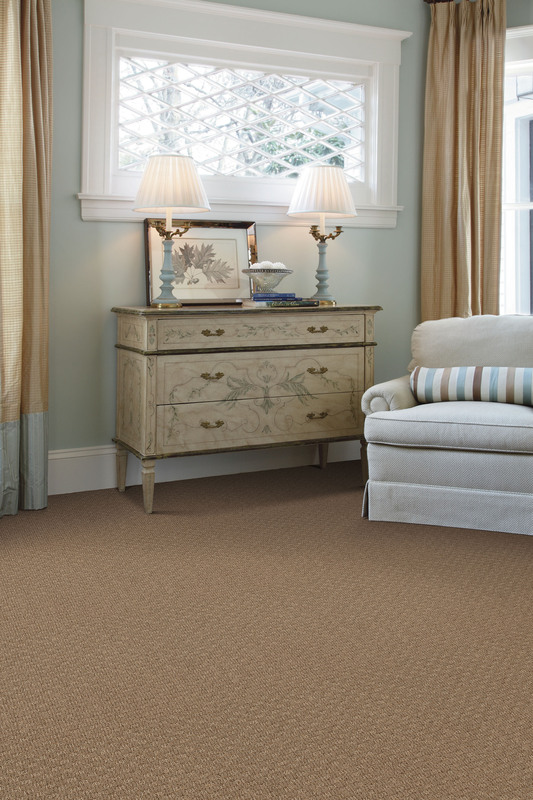 Updating your flooring is a great way to start. Here are some quick tips. Need a Window Treatment for Your Home? Is privacy a primary concern? This is a key consideration for bedrooms and bathrooms. What is the window’s exposure? If your windows have a southern or western exposure, the room could fluctuate greatly in temperature. Direct sunlight can also bleach textiles unevenly. Do you open the windows frequently? Do you need easy access for cleaning? Before choosing a product, always consider the function of the window as well as the design. 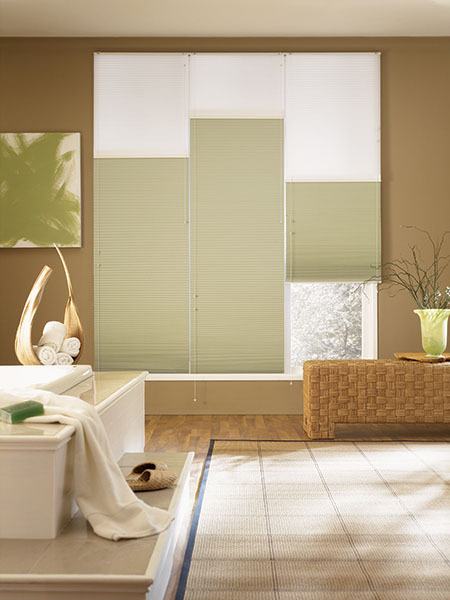 If you are opening and closing the window often, you may wish to consider a lighter blind or shade.